This app installs an OpenID Connect Provider that authenticates against the UCS identity management. It is based on Kopano Konnect. OpenID Connect (OIDC) is an authentication layer on top of OAuth 2.0, an authorization framework. The standard is controlled by the OpenID Foundation. 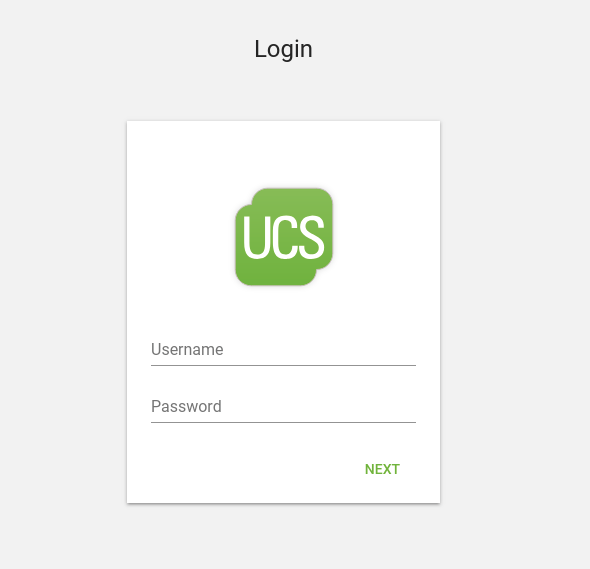 With the OpenID Connect Provider App, an additional technology is offered to connect applications to UCS via Single Sign-On user authentication. It uses a different approach than the SAML Identity Provider integrated in UCS. Once this app is installed, client applications can request end-user authentication and claims from the OpenID Provider. Administrators can use the app to connect additional services to UCS. End-Users can then authenticate against the UCS identity management, and their password does not leave the UCS domain. Services to be connected must have an interface to work as OpenID Relying Party. 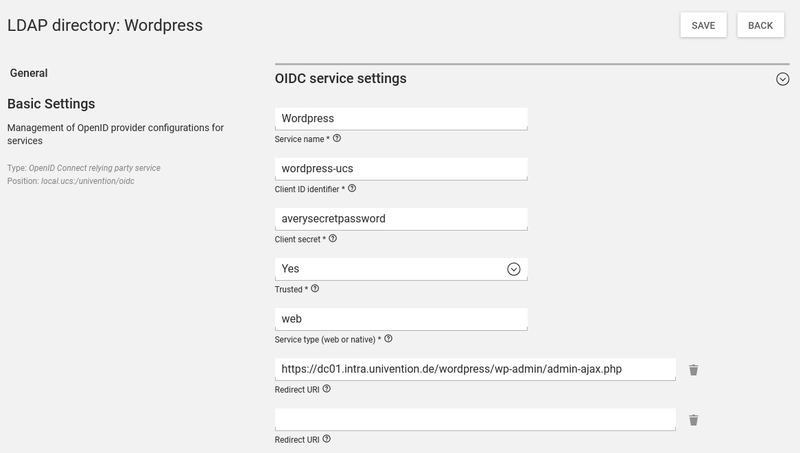 Download UCS and activate OpenID Connect Provider directly from the App Center.